PARTY IN RIO. Released in 1960. 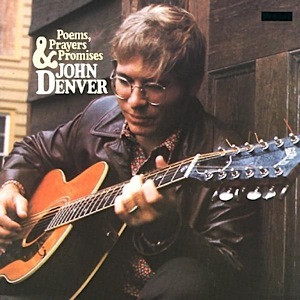 My copy was purchased sometime in the 1980s at The Church Mouse, a second-hand store in Sonoma, California. Apparently Dolores Ventura and the Carnival Orchestra didn’t have enough star power to merit a mention on the front cover. And I kinda doubt that’s Dolores in the picture, there. Or that either of those dudes could even find Rio on a map. Today, I’m writing about music. Not film, not even film music: just music. Putting some random in Random Blood Polka. This may happen here from time to time. Speaking of time, I used to have lots more of it. I used to have a working turntable, too. (And long, flowing hair. But I digress.) In those carefree days you’d often find me prowling thrift stores or garage sales for old, weird vinyl. Of the many treasures and oddities I brought home, I’ve never gotten more plays or more pleasure from any LP than Party in Rio. “South America take it away! 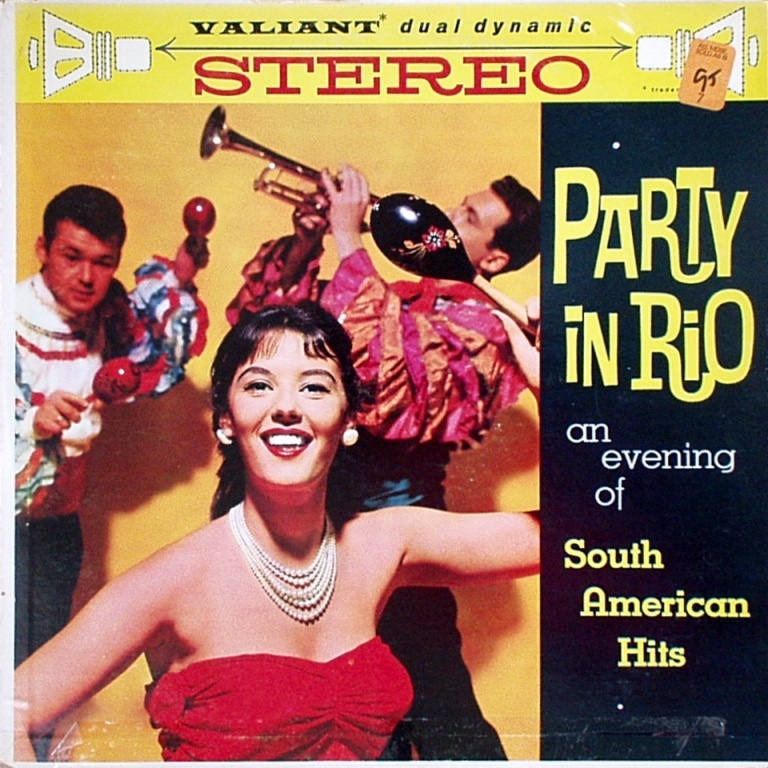 Dolores Ventura’s piano swings and sways with the lush strings of the Carnival Orchestra in a program of Latin American hits… sambas, tangos, boleros and rhumbas to se the mood for a Party in Rio.“ –from the back cover. I love this thing. It’s 100% instrumental, just the way I like it. The arrangments (including a great version of Miserlou) are all ladled with soaring strings and plenty of reverb for mid-Century American ears. And Dolores pounds the heck out of the ivories. There are places where someone in the recording studio is potting the rhythm tracks up and down with a pretty heavy hand, but that adds to the charm. Over the years I’ve tried a few times to find out more about Dolores, but there’s very little information online. I have learned that she was married to a British composer named Ivor Slaney, whose work included songs and score for a children’s television show I used to enjoy called Here Come the Doubledeckers (which you may remember if you, like me, grew up in the 1970s). My most recent sweep of the internet also revealed the sad news that she died in a nursing home in Hampshire, UK, on September 20 of this year. Here’s to you, Dolores.